United Trade Links is your trusted concrete surface repair and levelling company to make your home or commercial property safe, stable and aesthetically pleasing. All our technicians are highly skilled and trained to complete the job in a professional manner. We endeavour to provide expert and dependable service to all our clients. 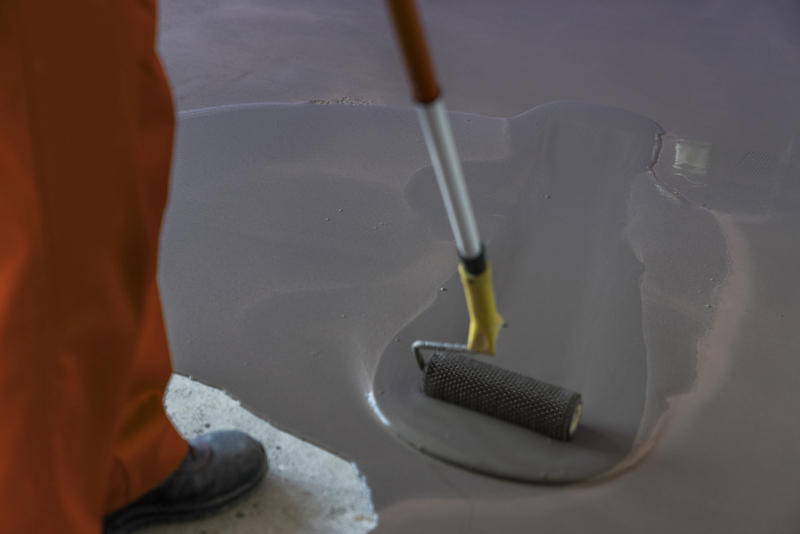 When it comes to the style and function of your home or your commercial place, the condition of your concrete will make all the difference. Broken, cracked and uneven concrete surfaces are not only an ugly thing to see; they also pose a serious safety hazard for your family or visitors. We have more than 25 years of experience in concrete repair and levelling. Our unique repair and levelling method makes repair permanent and durable. 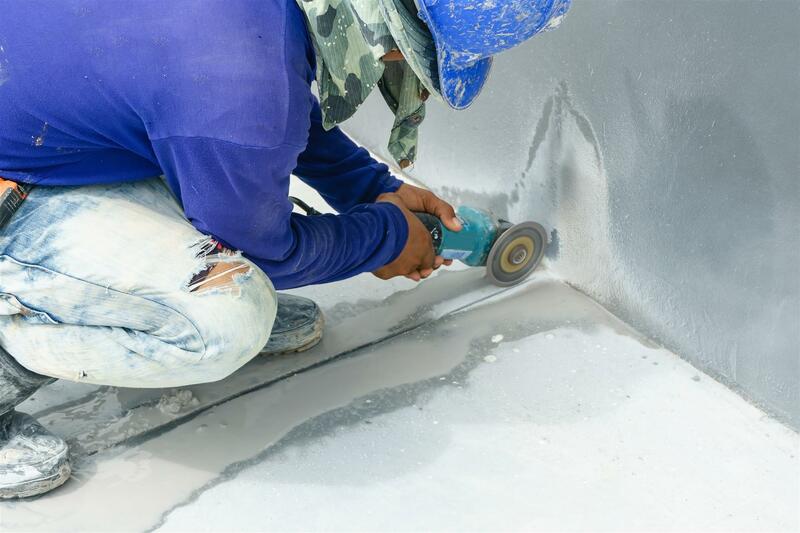 Our technicians have the experience to drill holes in the concrete areas that need repair. We have specially designed equipment to fix the problems as soon as possible. Why repair and level your concrete surfaces with United Trade Links? At United Trade Links, we take expert care in levelling your uneven or damaged concrete surfaces using our proven techniques and equipment. Our unique process prevents patchwork repair and you will be happy with the visual appearance of your concrete surfaces. 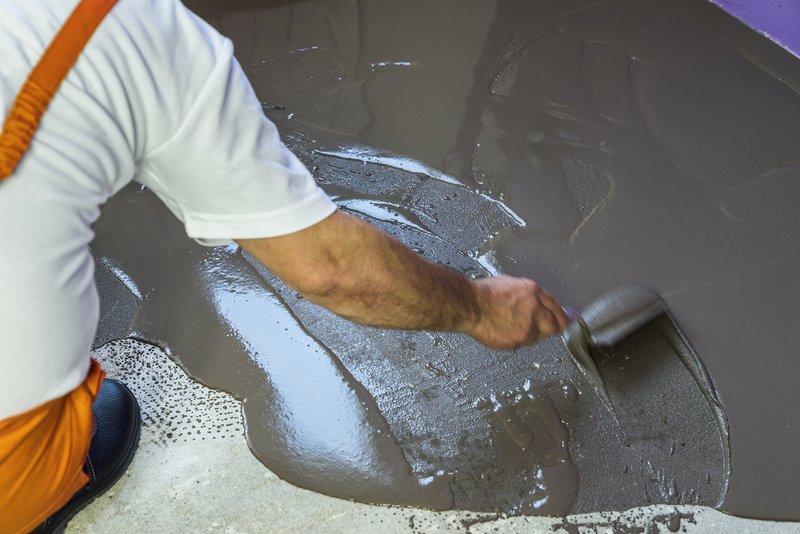 Call us on 1300 698 559 to discuss your concrete surface repair and levelling needs.